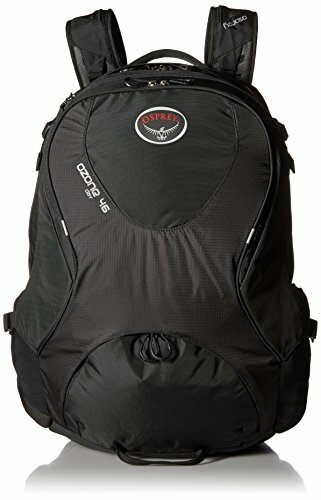 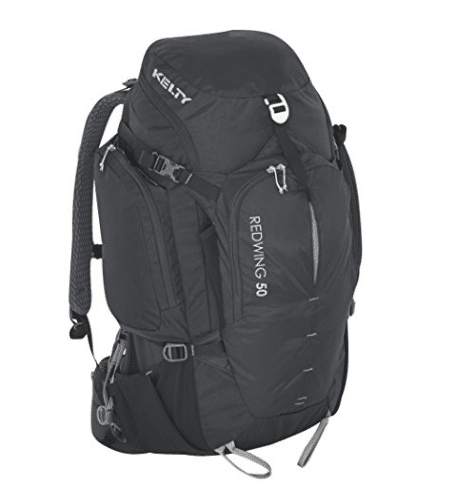 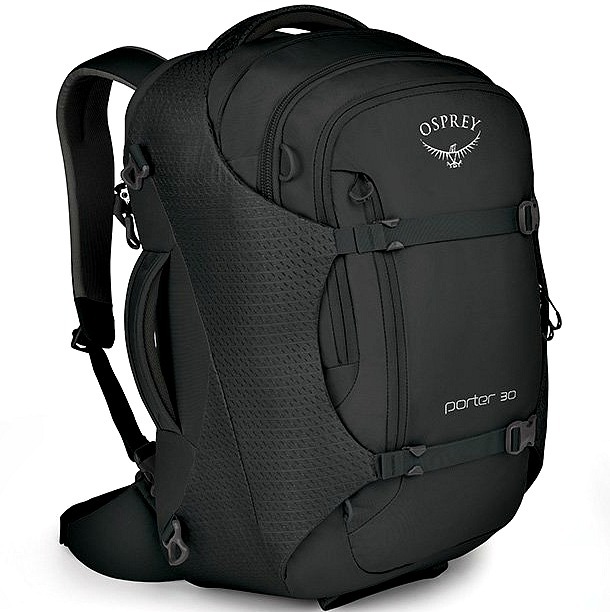 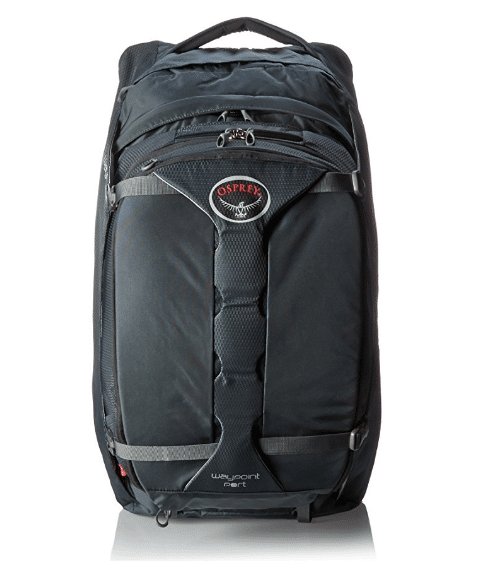 Osprey is my favorite backpack brand, so it is no surprise that the Osprey Porter is a great panel-loading backpack for traveling in Europe. 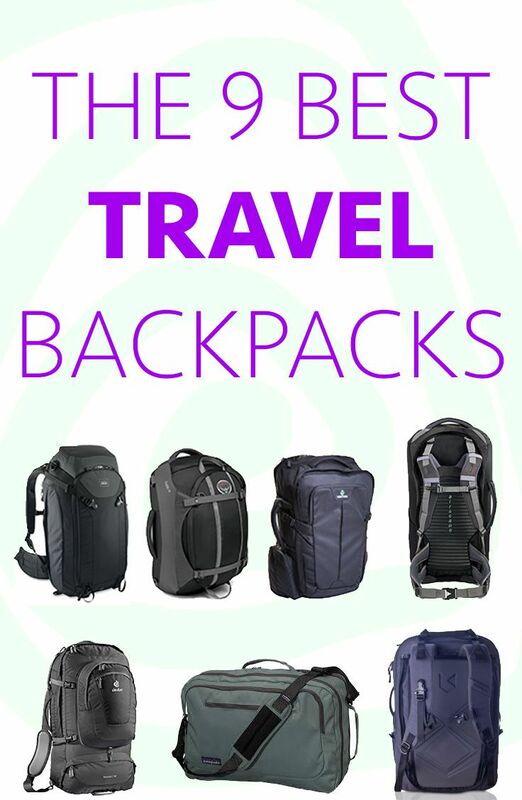 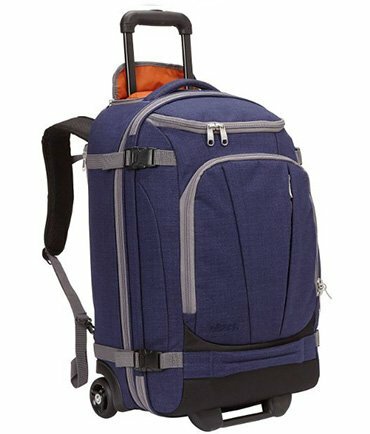 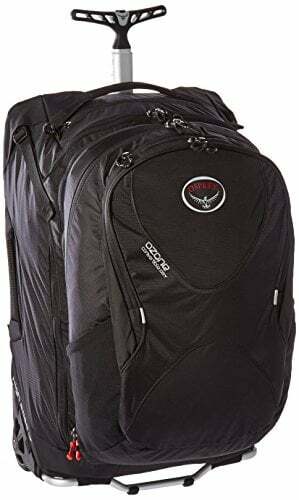 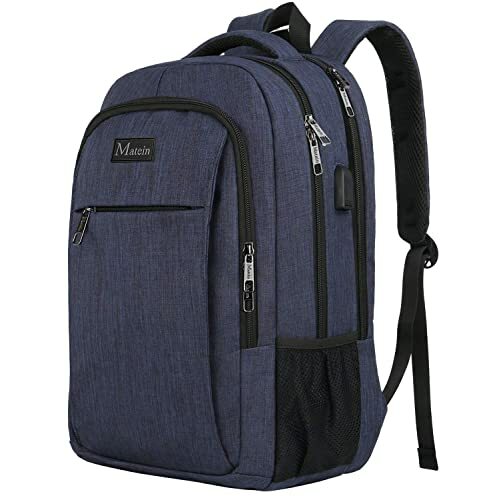 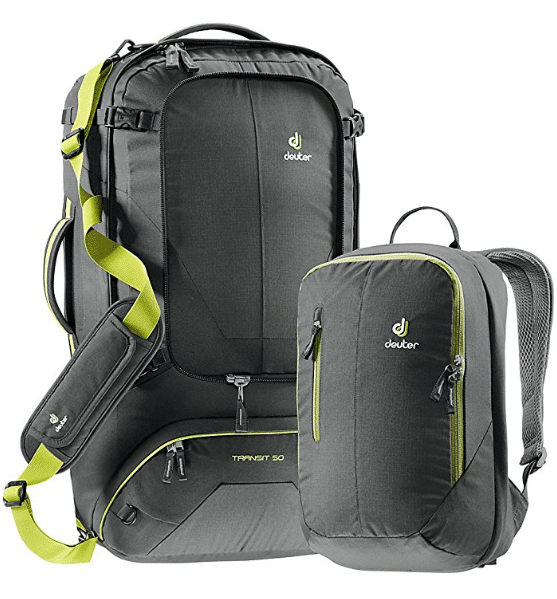 This is a quality product from one of the best backpack brands for travel which may be the best backpack for international travel. 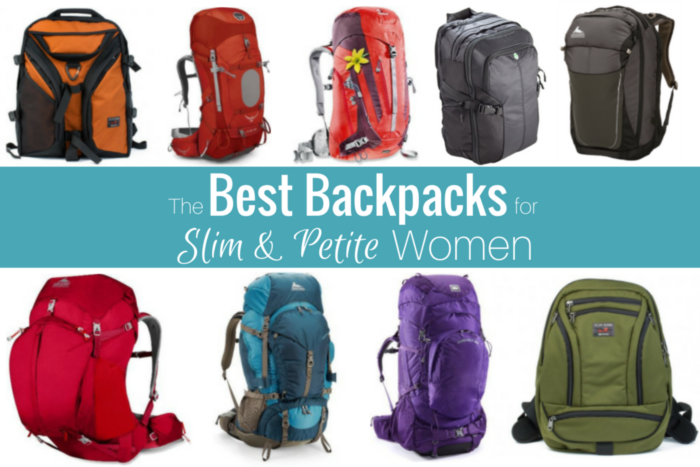 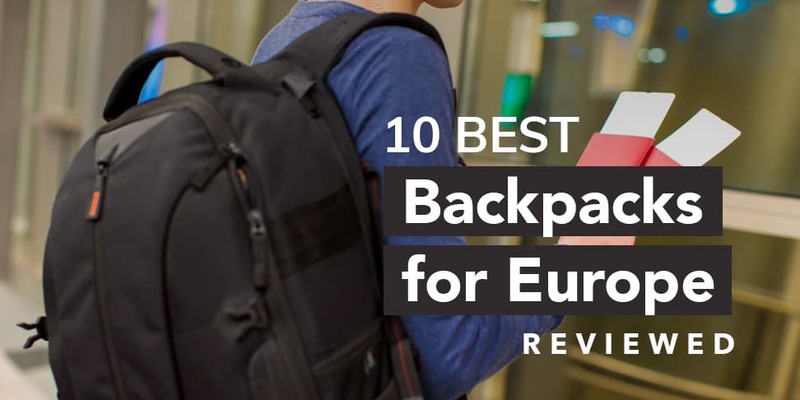 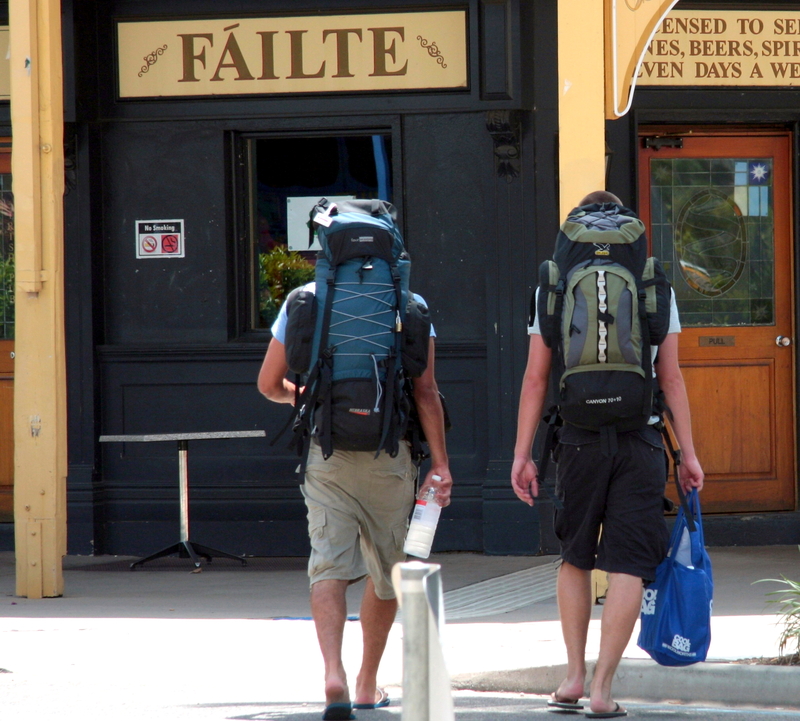 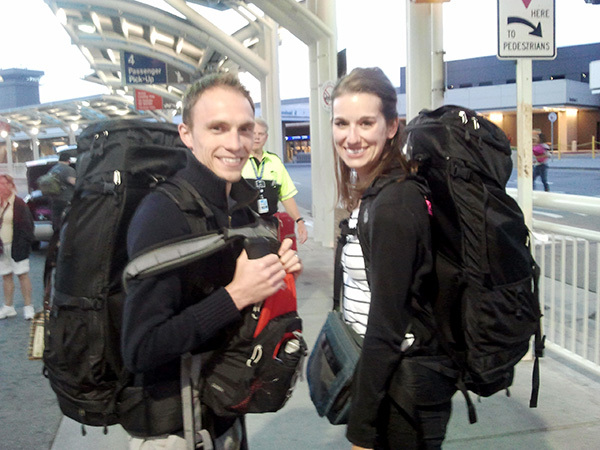 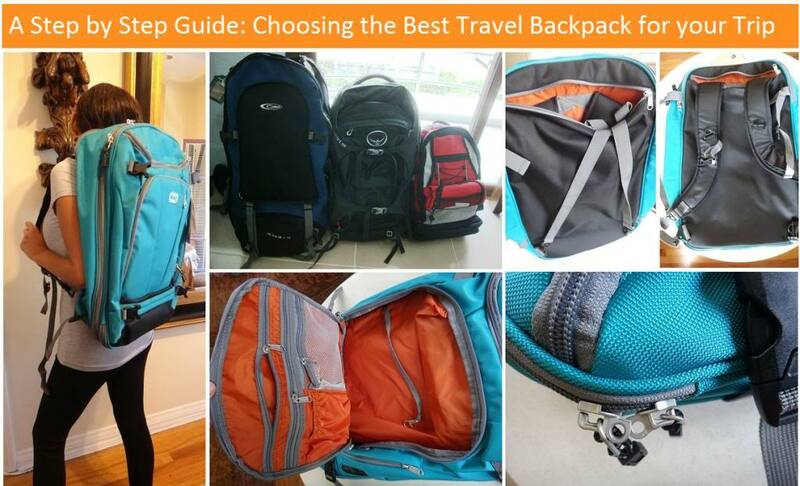 If you’re heading to Europe, you need a backpack designed for travelers.